Have you ever come across a Facebook photo of young bride with a quote that says: “My grandmother always told me -Honey, always take good care of your husband because he is yours. Our children are only with us before they must fly off. But your husband and his love will remain”? I, personally, have seen it enough to come back to my mind this Thanksgiving. 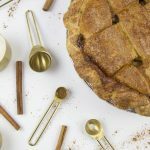 I keep finding blog posts only on what Moms are grateful for, and nothing on what a Wife is thankful for, so I became inspired to share details of my very own. I came to my own realization that if it is not my anniversary or I’m not having those random emotional and contemplative moments because of something nice my husband did, I don’t really give this much thought on how much and in what ways I appreciate my husband. How about you? 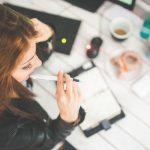 Is your energy so consumed in the name of Motherhood that you focus more on what you appreciate as a Mom vs pondering what you treasure regarding your Spouse? I totally feel ya! 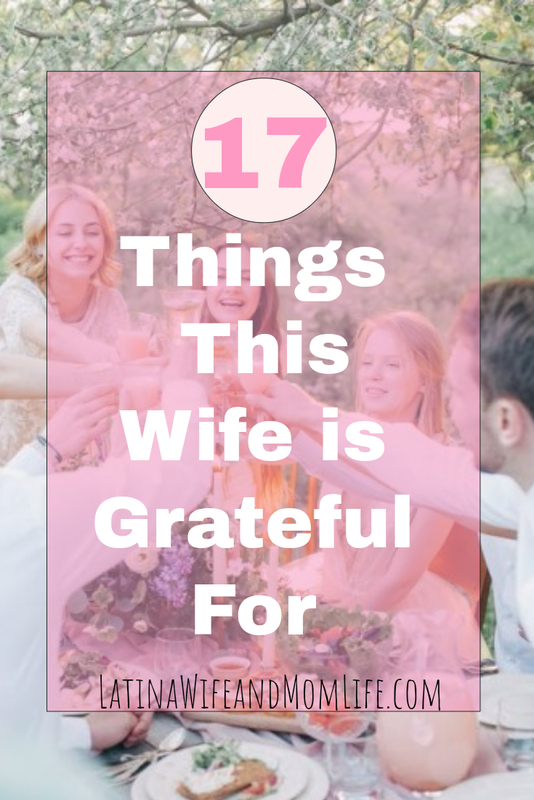 After some thinking myself, I have composed a list of 17 things I am thankful for as a Wife, so that, in some way, you too can feel inspired to think extra special about your very special husband on this Thanksgiving Holiday! And always, why not? 1. Rainy days. He gets to stay home from work. 2. Sunny days. He is healthy and hardworking. THIS. Is What Keeps a Couple’s Spark Alive: Funny Story! 14. He says I love you like 30,000 times a day! 17. Ultimately, he is the most humble and patient man I have ever known! Take it from this wife with the most challenging character! There you have it! A mini list of the blessings I am thankful for. If I would have written everything on here, you would have attempted a huge scroll to find the end of it and not bother going through it haha! So what’s on your list? Share in the comments if you have a particular area of gratitude that is unique to your marriage. But most importantly, share it with your spouse this year and always! Happy Thanksgiving!